Special Metals and Products, S.L. is a leading company in the sector of precious, non-ferrous and rare metals and their alloys. Special Metals and Products, S.L. 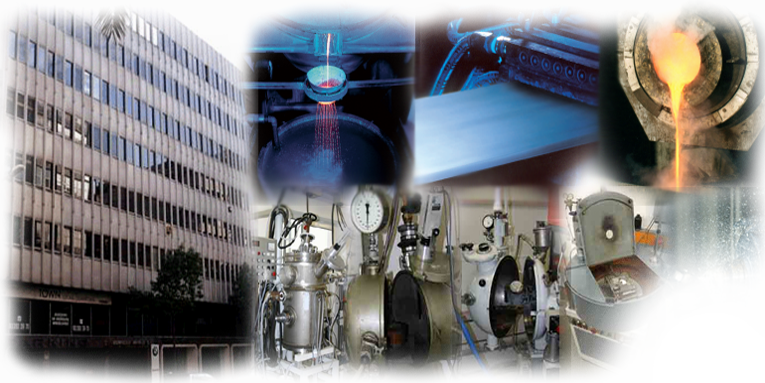 is a leading company in the sector of precious, non-ferrous and rare metals and their alloys. With more than 25 years of development under our belt, we are in the perfect position to offer our clients the best possible solution. The company benefits from a team of experts with extensive experience in this type of products. We have the material equipment, technical capacity and collaboration agreements with other companies of solid reputations needed to provide the optimum service to our clients and meet their needs with our products.